Fans of the Angry Birds franchise, Rovio just released a new update to its Angry Birds Seasons game for iPhone and iPad. 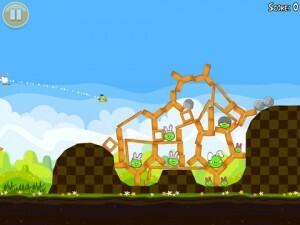 This time around, the new chapter is all about Easter, with chocolate eggs, and bunny outfits for the evil pigs. 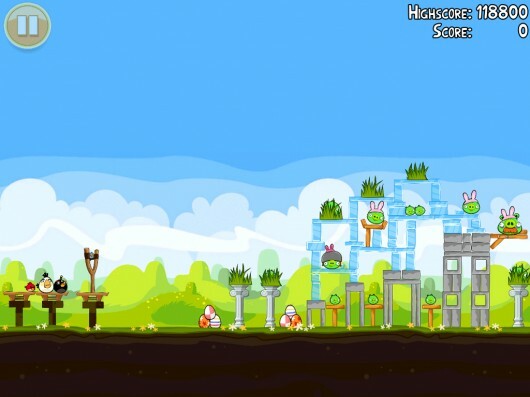 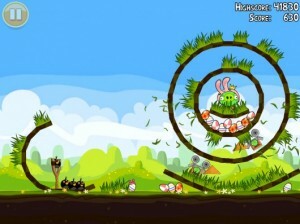 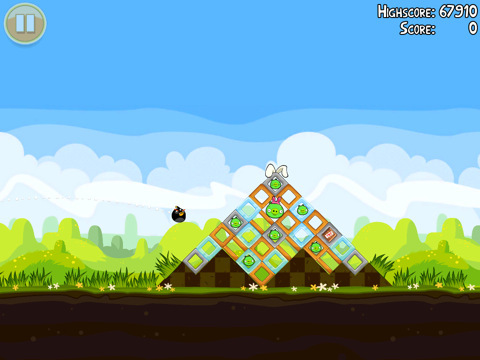 The new version of Angry Birds Seasons offers fifteen additional levels, two new golden eggs, and new achievements. Angry Birds Seasons Easter Edition comes as a free update to the Angry Birds Seasons app, which already features Halloween, Christmas, Valentine’s Day and St.Patrick’s Day themed levels. 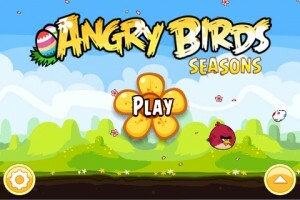 Note that thanks to this new update, Angry Birds Seasons now offers a whopping 110 levels.